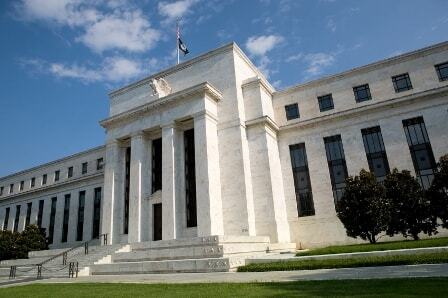 The Fed is the talk of the markets Monday as traders consider whether the central bank will increase interest rates this month or hold off until after the Presidential election. Asian indexes have picked up the baton from weaker North American markets in the last session, with all of the major markets sharply lower; Hong Kong closed more than 3 per cent lower with Sydney and Seoul both more than 2 per cent down. European indexes are also lower with the Fed and the ECB’s lack of action weighing. Frankfurt and Paris are both down more than 2 per cent. Commodities are under pressure, especially those priced in US dollars, on expectation of a continued rise in the greenback resulting from a Fed rate rise. Demand for unmanned aircraft, or drones, is expected to surge but a new report is not focusing on commercial use. IHS Janes forecasts that use of drones for military purposes will jump amid geopolitical tension with the market rising from $6 billion in 2016 to more than $11 billion by 2025. Among the markets seeing the drones industry fly are the US, Israel, China and India.